Native to the middle east and Asia, Sweet Almond oil is a moisturizing, vitamin-rich oil. Due to its generous concentration of fatty acids, antioxidants, and other vitamins and minerals, it has been used for centuries to treat a wide range of skin conditions. Especially, those caused by dry skin such as eczema and psoriasis. Also, it is an extremely gentle oil, gentle enough for even the most sensitive skin. Almond oil not only provides your skin with a rush of moisture, but it also helps prevent moisture loss by creating a natural barrier. Thanks, in part, to its high concentration of antioxidants, almond oil provides long last barrier against the elements such as UV rays and pollution. The antioxidants in the oil which helps to prevent moisture loss soothe and heals dry, damaged skin. Sweet almond oil is one of the softest on the skin oils available. A hypoallergenic oil, it can even be used on a baby’s skin. Rich in vitamins and essential fatty acids, almond oil has excellent skin soothing properties. 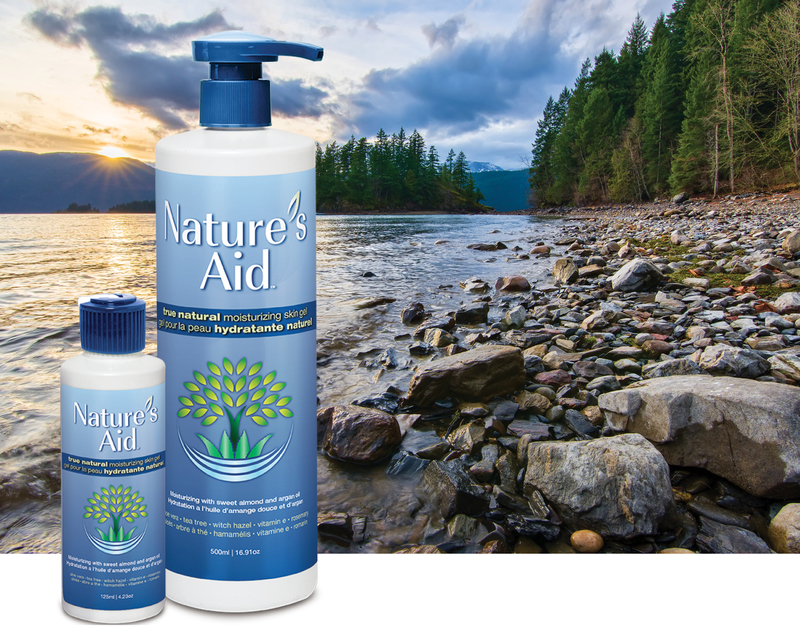 When applied regularly, it can help relieve dry, irritated skin. It can also help relieve skin conditions such as eczema and psoriasis. 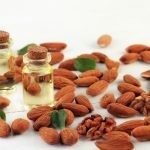 If you’re looking for a natural alternative to many beauty products, almond oil is one of your best options. The oil can gently dislodge debris from deep within skin pores, making it a useful make-up remover and facial cleanser. It can also help reduce signs of ageing and dark circles under the eyes. Almond oil is light in texture, making it easy to absorb into the skin, so your not left with any sticky residue. It has a light pleasant fragrance that isn’t too strong.